East Indian Patchouli goat milk specialty bar. 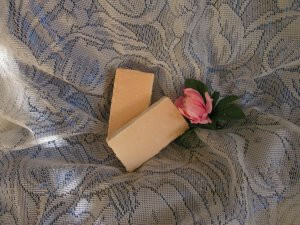 East Indian Patchouli goat milk soap. This is the real stuff! This essential oil is very hard to source, but we now have it in limited quantity. Made with hemp seed oil.